- bugfixing: you want it - we make it! All possible bugs & glitches have been mercilessly eliminated! Forget about upgrade bugs and faulty credit requests - here's the impulse to your automotive business! Let it skyrocket like the red Tesla heading to Mars! - performance tweaks and overall improvements: we worked hard to make your private Garage function impeccably. Roll in and take a look at it! Are your ready to push it to the limit? 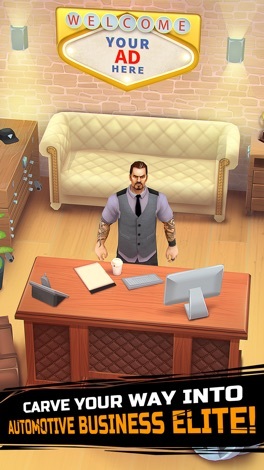 Show everyone what you've got, Boss! 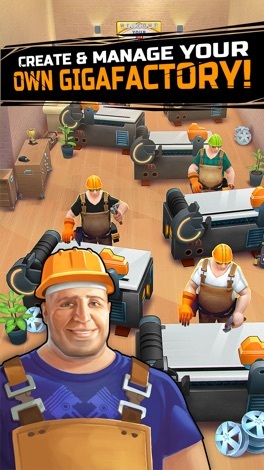 Garage Story is a unique resource management game that will unleash your inner car mechanic & designer! 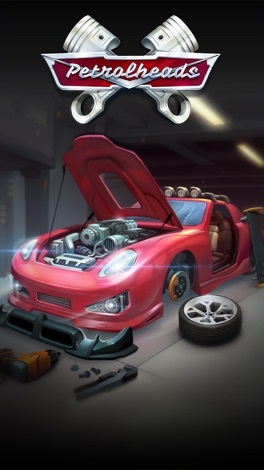 Craft details, upgrade cars and showcase your vision for future car production! 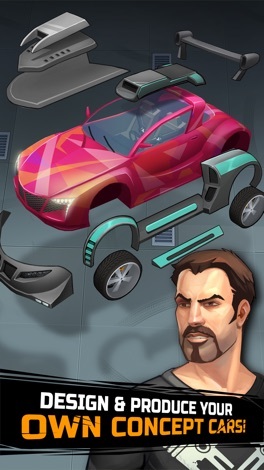 Construct the car, outrace your opponents from around the globe, produce and sell cars and earn tons of cash! You carve your way into automotive elite! No rocket science! Start from scratch in a dusty itty-bitty garage and profit by with the most advanced garage in the world. Catapult yourself into the future of industry! From zero to hero! - Hundreds of styles! No limits for your imagination - drive wild! - Dozens of tools and auto-market parts to craft and install! - Big wheel! Evolve and dominate the automotive market! - Your own gigafactory: create, manage and watch the progress! - Flat out! Use your cars, make their engines scream! Manage races with other gamers! Pedal to the metal! Mastering the unique car designing and production on Garage Days alongside with such classic games as Car Mechanic Simulator 2016, Tap Tap Trillionaire, Doodle God, Car Mechanic Simulator, Real Racing 3, Traffic Racer, Drag Racing Classic, etc. Momtoto is an innovative baby care app which allow parents to view vaccines,immunisation schedule related information as per the baby current age or baby birth date. Vaccine reminders are triggered by mails and push notifications for the respective vaccinations or regular doses.